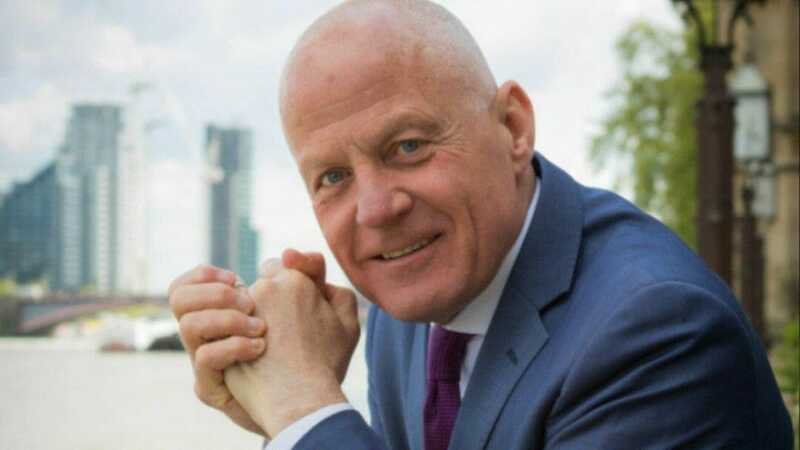 Omnibus Theatre has announced Lord Michael Cashman, co-founder of Stonewall and leading LGBTQ+ equality rights advocate, as its newest patron. He joins as the sixth high-profile patron from across the arts and theatre community. The announcement comes on the eve of the theatre’s 96 Festival, London’s only queer arts event held under one roof, taking place from the 19th Feb to 31st March. The 96 Festival launch event will kick off with a special panel discussion exploring questions around how queer communities experience divides around class, ability, race and gender and how art can bring the community together in shared moments of connection. How can we reinvent queer activism? Panellists joining Lord Cashman in facilitating the conversation will be Linda Riley, board director of GLAAD and Diva Magazine publisher; Lady Phyll, co-founder of UK Black Pride, Rebecca Root actor in The Danish Girl and Colette; Jan Gooding, chair of Stonewall UK; Cassie Leon, producer of The Cocoa Butter Club – the queer collective celebrating Performers of Colour; and Nemo Martin, writer, producer, podcaster and theatre-maker. Lord Cashman joins fellow Omnibus Theatre’s patrons Dame Judi Dench, Sir Michael Gambon, The Old Vic’s Artistic Director Matthew Warchus, director Richard Eyre and Maggi Hambling CBE.